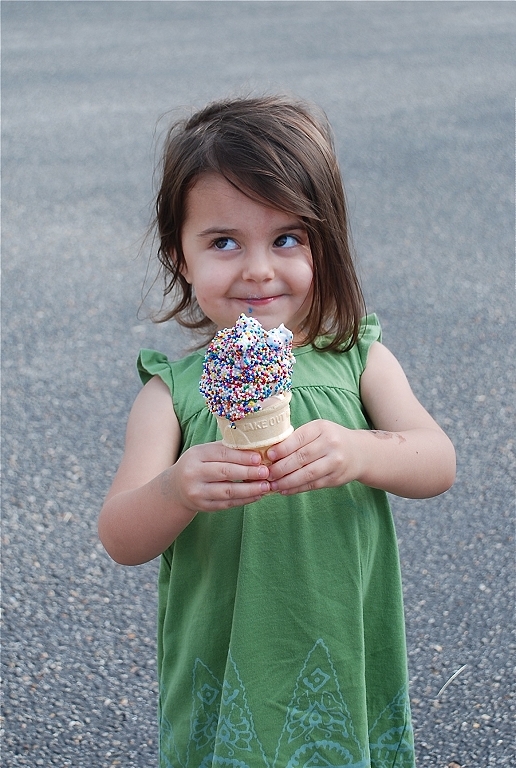 2012 Lilah Self (daughter of our son, Dan, who is a fireman in Austin, Texas) enjoying an ice cream cone. 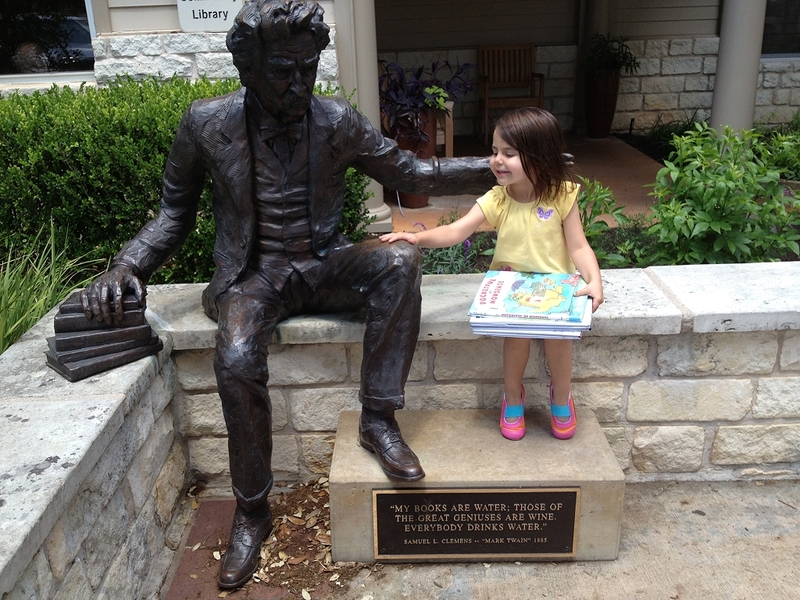 2012 Lilah Self having an intellectual discussion about literature with Mark Twain at the Austin Public Library. 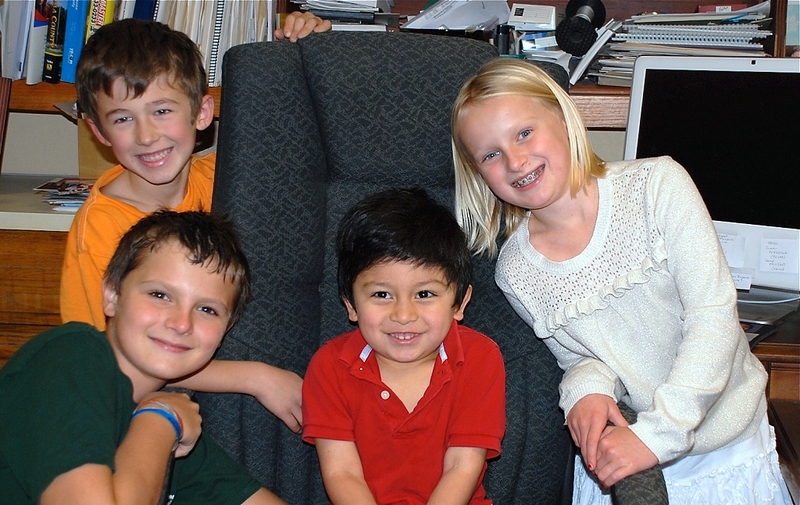 Johnny Watkins, adopted son of Christine, and Sophia Green, daughter of our daughter, Cherie Green. 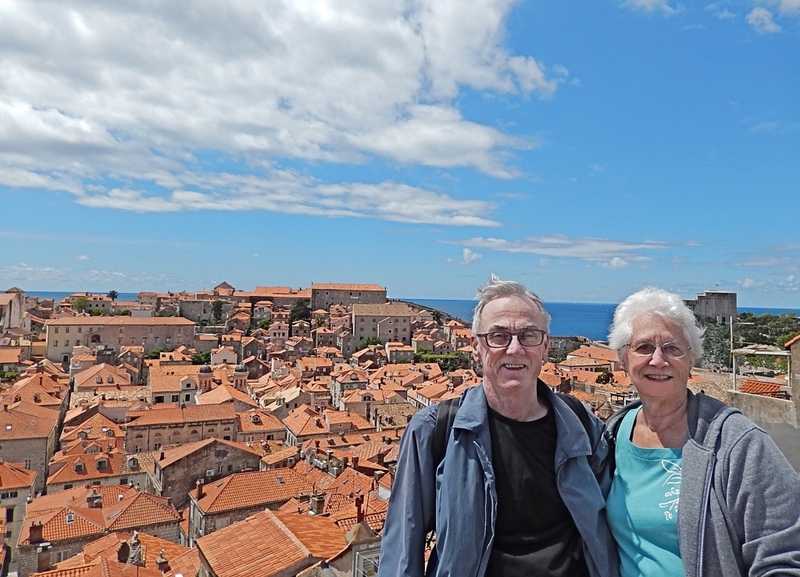 2014 Sue and Dave in Dubrovnik. 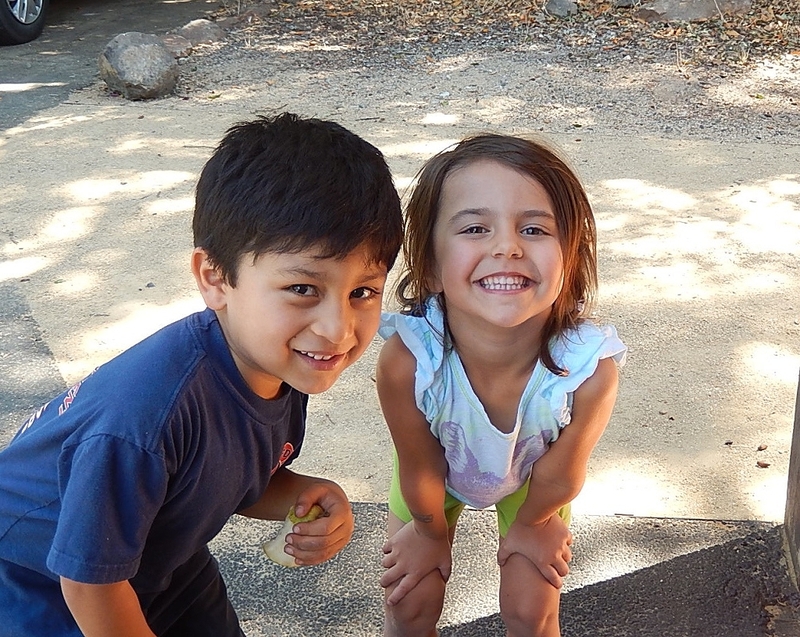 2014 Johnny Watkins and Lilah Self. 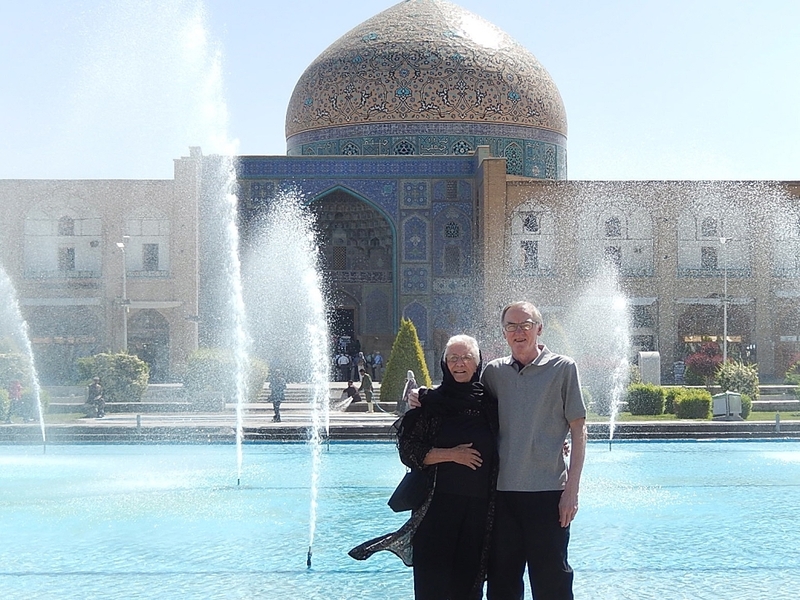 2015 Sue and Dave in Isfahan, Iran. 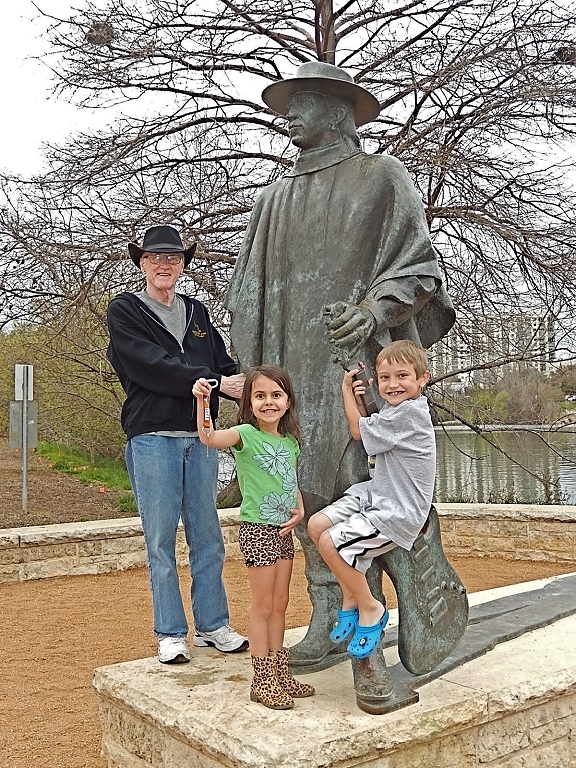 2015 Dave, with Dan's children, Lilah and Hutch Self, in Austin, at a statue of Stevie Ray Vaughn. 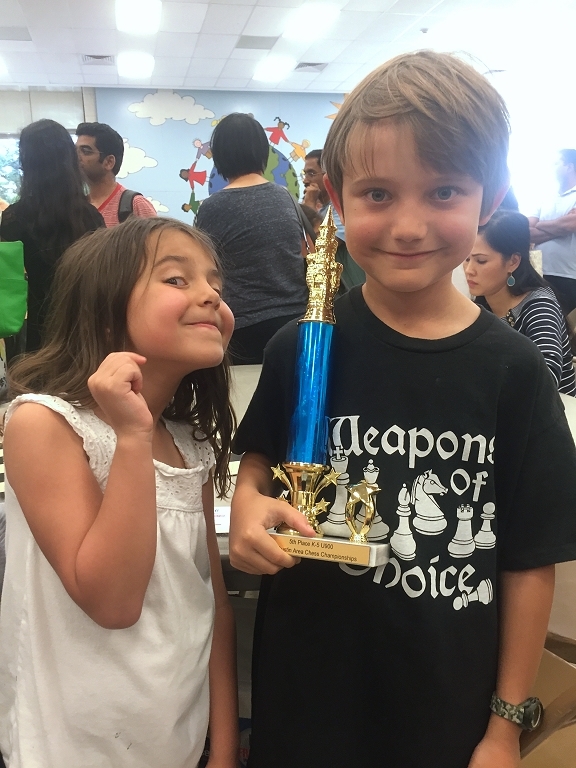 2016 Lilah with her brother, Hutch, holding his chess trophy.